Like the kitchen, the dining room is a popular place in your home to gather. Whether that room is an extension of your kitchen or a separate adjoining space, a lot of life happens in the dining area. You share daily meals with your family, your children do their homework at the table and you break bread with visiting friends and family. A lot of life happens there, so it’s important that it’s a space you like, and that it is both relaxing and comfortable. Could your current space use a facelift? 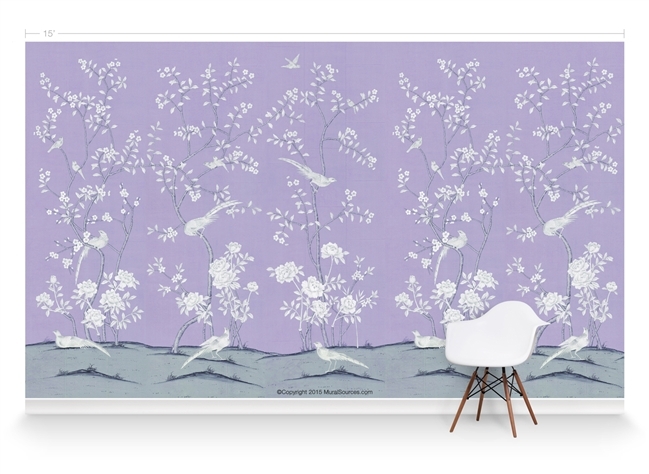 The fall is the perfect time to revamp your dining room to give it a fresh new look! Your dining space update can be as small or as large as you like, depending on your time and budget. Start with a discerning eye from ceiling to floor to decide what should stay and what should go. Overhead lighting adds charm and style to a room and a popular way to accomplish that is with a chandelier directly over the table. Whether your decorating style is ultra-sleek and modern, quaint country or Victorian, chandelier lighting makes a statement about you and your decorating style. Another upgrade to consider for both its functionality and ambiance are dimmer switches. These allow you to brighten up the space when your dining table doubles as a desk, or dim the lights for a date-night dinner for two. The size of your room should determine the size and number of furnishing that go in the room. How big is your family? How often do you entertain? Does the table need to be multifunctional (homework, crafts, etc.)? Choose a table that works well for your needs. Then, if room allows, add additional pieces like a buffet table or a dresser that can provide additional serving space. The perfect wall doesn’t have to mean just throwing up a new coat of pain. 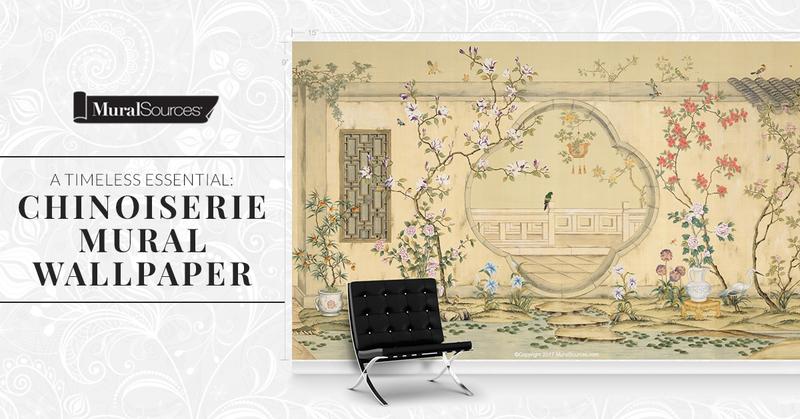 You’ll set the mood for the entire room with the right wall finishings, including mural wallpaper. 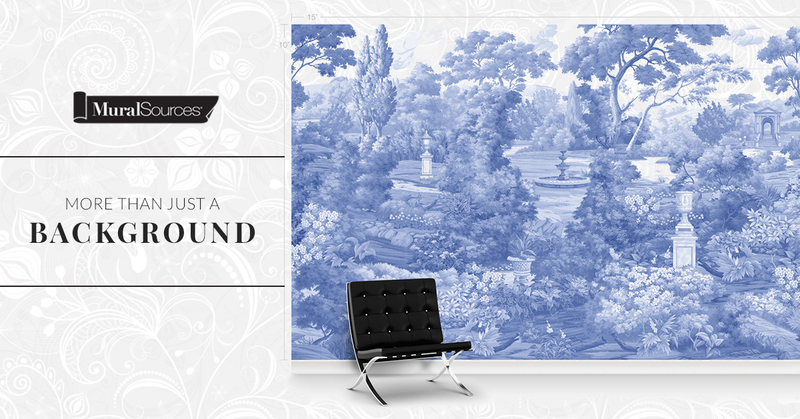 Three soft, soothing walls in a butter cream or calming blue, accentuated by a beautiful, one-of-a-kind wallpaper mural will make a bold statement in your updated dining room.